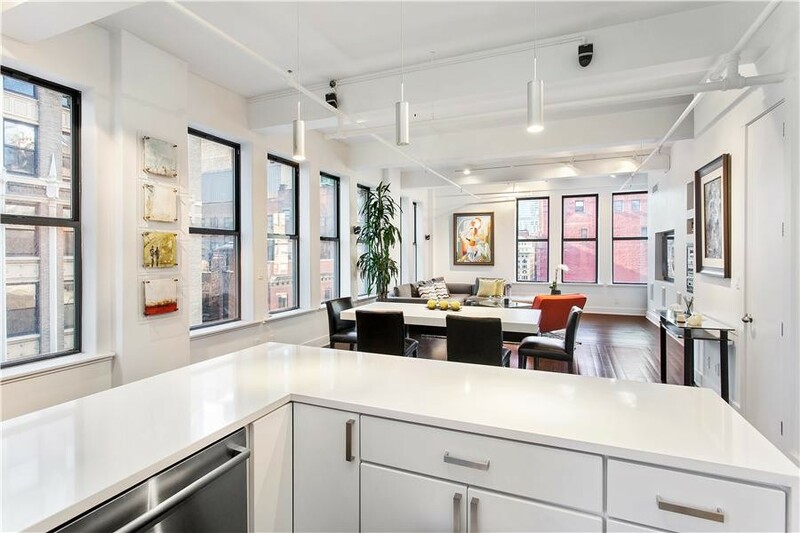 Park Avenue South Lofts is a 16 Story Boutique Modern Condo-Loft building consisting of 40 units just steps away from Madison Square Park which is the heart of a revitalized business district. 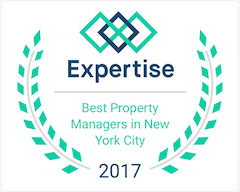 PAS is situated in arguably the most convenient location of Manhattan on 30th Street between Madison and Park Avenue, in the trendy NoMad neighborhood and adjacent to Flatiron. 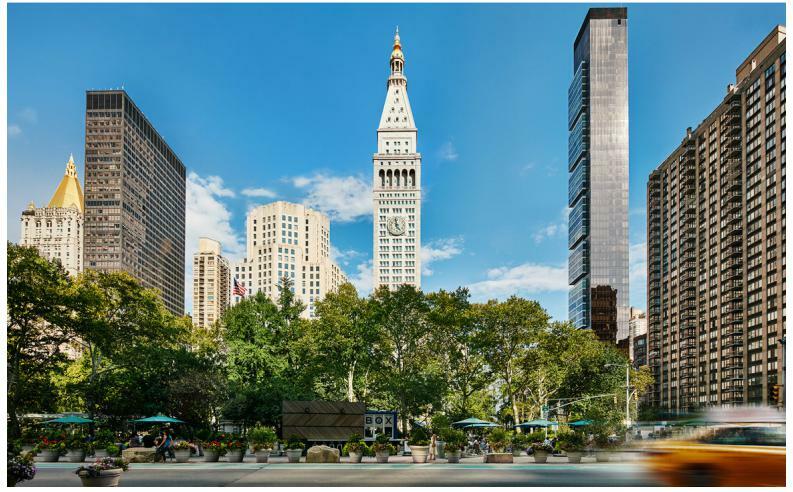 The 6 Train is 2 blocks away at 32nd and Park for uptown or downtown at 28th and Park and a short walking distance to Grand Central Station, Bryant Park, Penn Station, Union Square, Chelsea, Gramercy Park and the crown jewel of Madison Park. 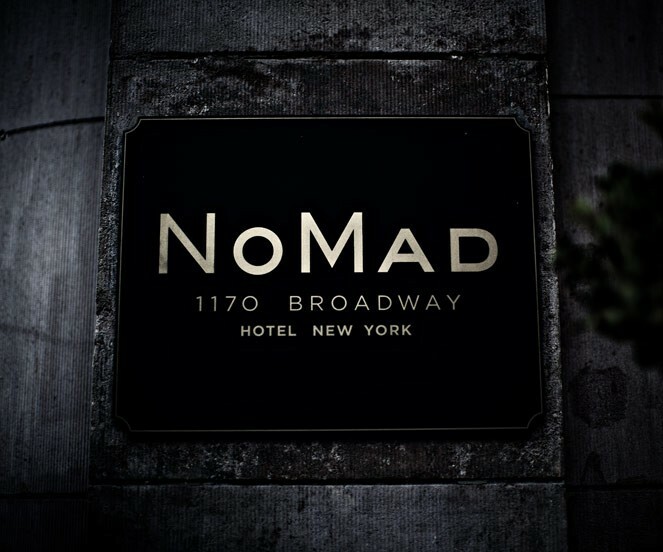 NoMad is one of downtowns fastest growing neighborhoods which includes the Mondrian, The James, and Virgin Hotels all newly opening with 4/5 star restaurants and several new condo -mixed used developments under construction highlighted by Manhattan's soon to be 6th largest skyscraper @ 262 Fifth Avenue soaring 1,009 feet. 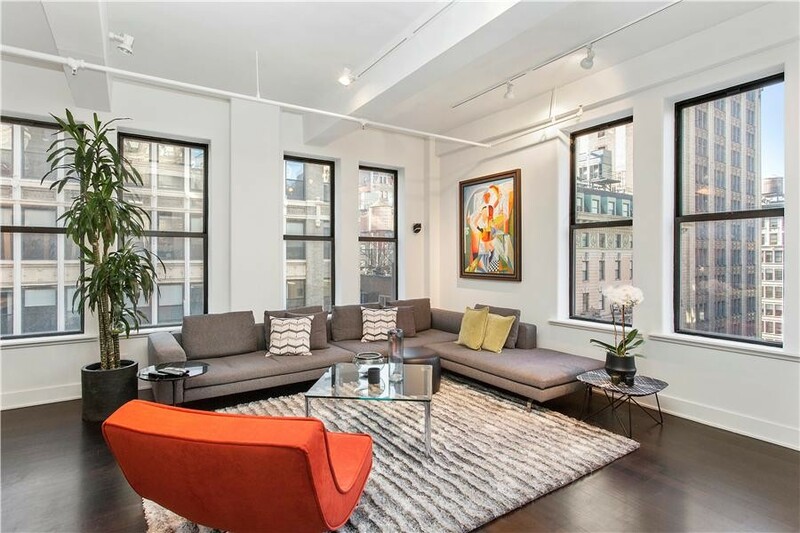 There are currently 19 (2/2) condos on the market in NoMad with an average price of 2.446 mil and 1872 price per sq foot. 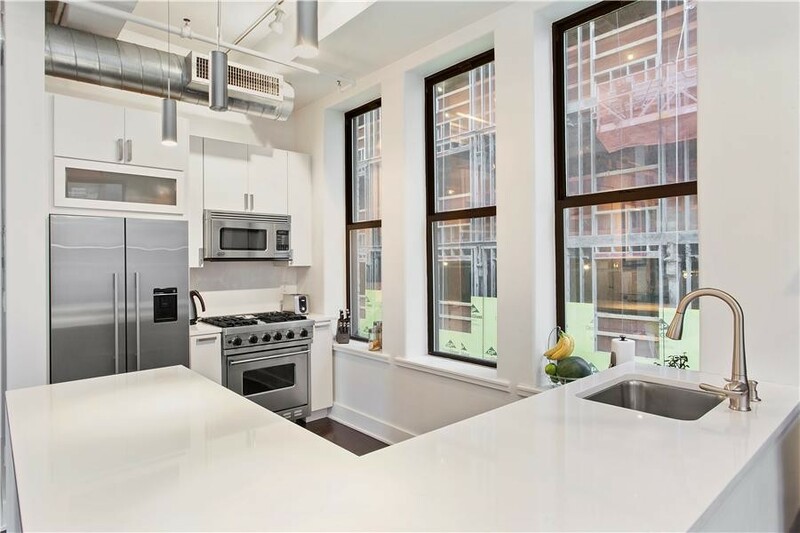 Residence 11A is one of the rare units in the building that has been completely renovated from top to bottom and has been converted to a large 1 bedroom with 2 bathrooms. Both new and original floor plans are included in listing. 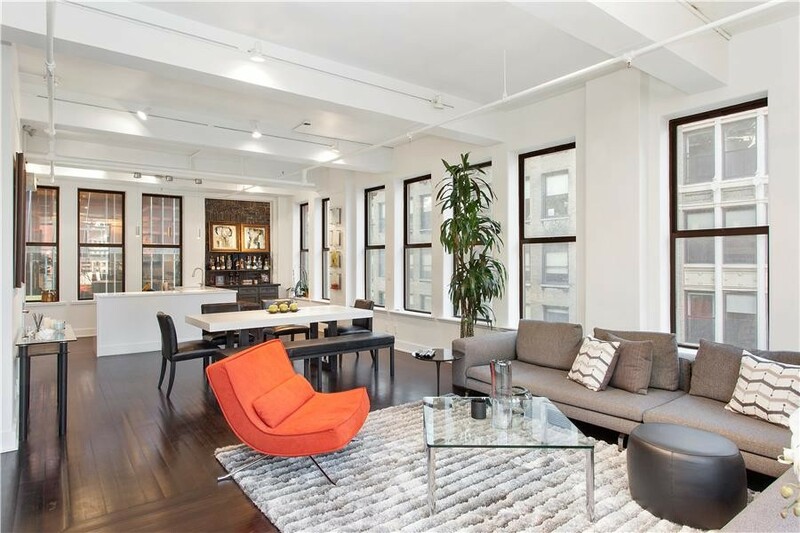 With an easy option to convert back; this flexible space can accommodate a variety of layouts for the new owner. A FURNISHED TURNKEY SALES OPTION AVAILABLE. 100K in upgrades throughout. This 1253 square foot floor-through open flowing home covered in gorgeous dark Brazilian wood flooring w inlaid Peruvian Walnut accent features, 11.4 ft. ceilings with custom track dim lighting, surround Sound Speakers, customized spiral HVAC ducts, and pipes floating just below the ceiling throughout giving you a genuine NYC loft like feel. 16 large Double-Hung, Tempered Glass Insulated Windows eliminates street noise and captures South West exposures with lots of natural light. 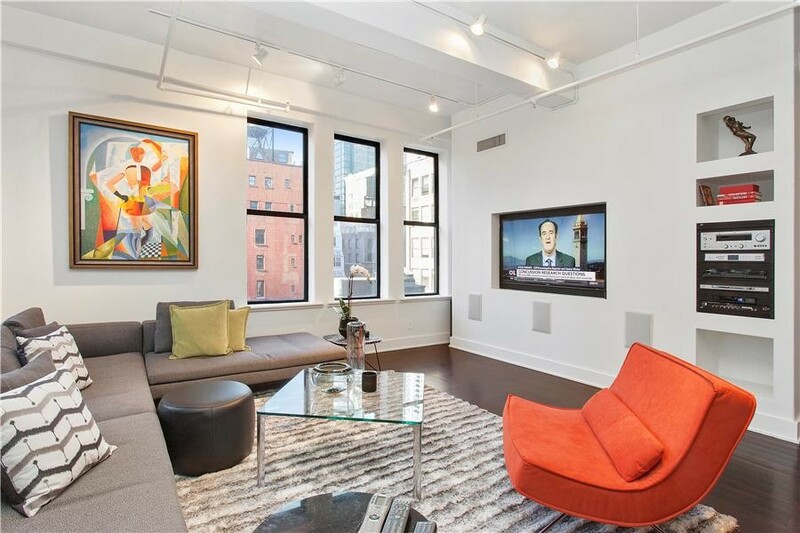 A corner unit with 270 degrees of window, light, and views. 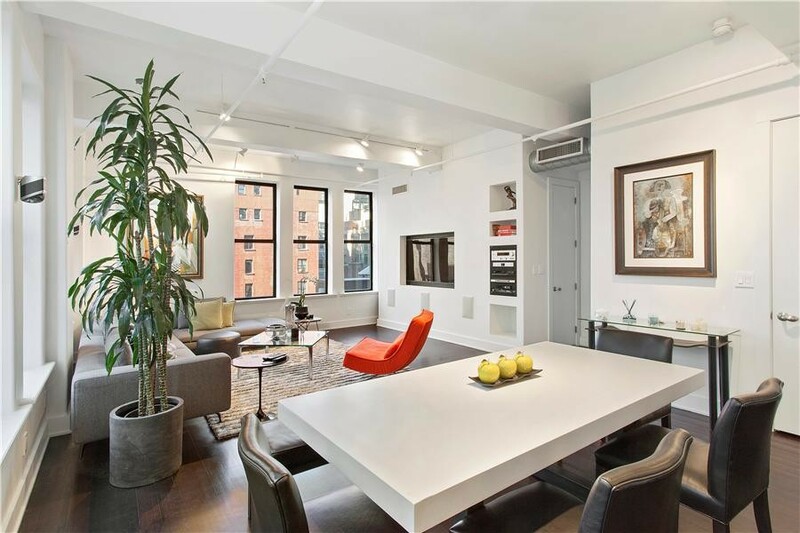 The layout makes for the perfect entertaining space with an open-concept living room/dining room/kitchen/bar. The brand new modern kitchen overlooking the dining and living rooms features Kraftmaid cabinetry and Quartz countertops and backsplash; stainless steel appliances that include a Bosch Dishwasher, Viking Gas Range, Viking Microwave/Toaster combo, Fisher & Paykel subzero and counter depth refrigerator. 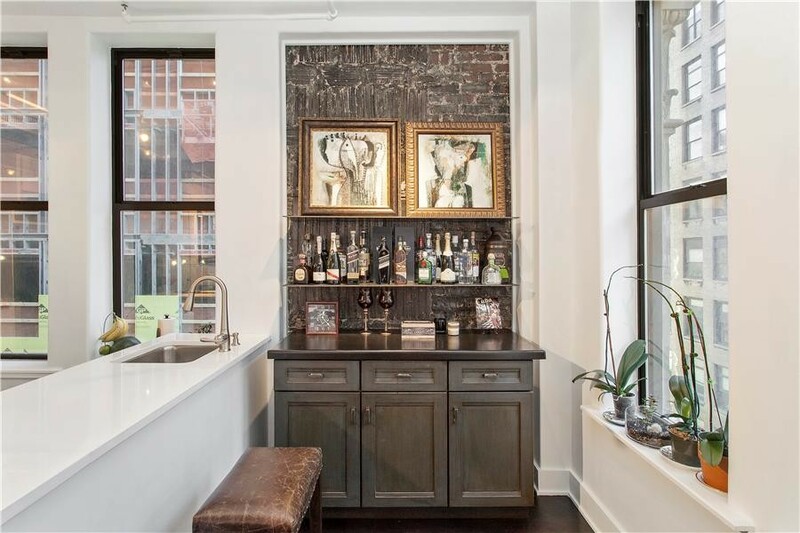 Adjacent is a custom built full stocked bar featuring the original building brick as its backdrop. The large dining/living room area boasts a dining room set, large sectional sofa and a custom built in wall TV/ Home Audio surround system. 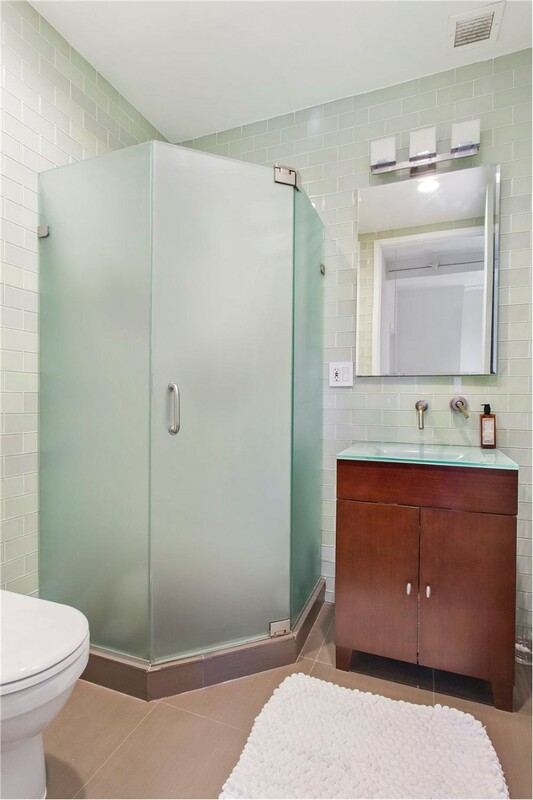 The master bedroom offers a large/ deep walk in custom built closet and the ensuite master bathroom encased in a thick light green glass tile, Italian porcelain flooring featuring a large stand up glass enclosed shower, and a custom solid wood vanity w a frosted glass sink. 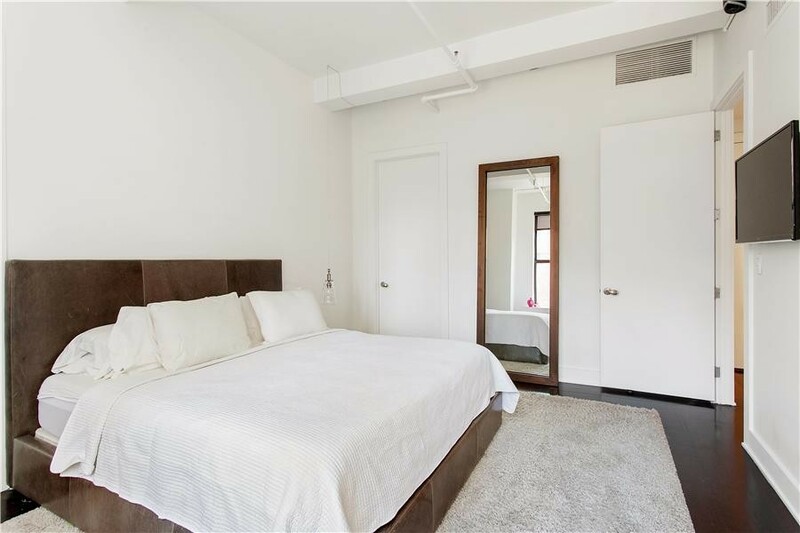 The home offers a generous amount of closet space throughout, LG washer/dryer combo, video intercom security system which allows you to view guests entering the building, the lobby, and the fitness center. 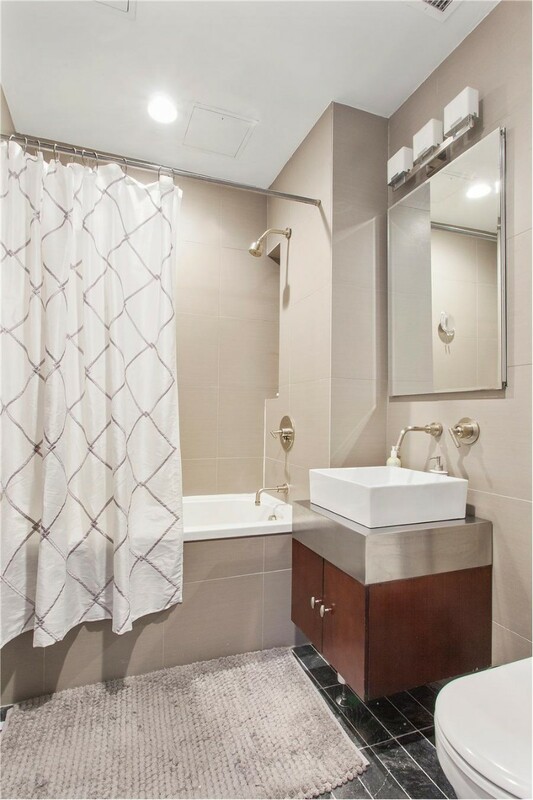 The 2nd bathroom encased in Italian porcelain tile and polished slate flooring features a chromo therapy Jacuzzi bathtub/shower with heated backrests along with a custom solid wood vanity crowned with a raised glass bowl sink. PAS is a full service building with an 18 hour doorman, 2 high speed elevators, large rentable storage facility in basement, and a small fitness center located on the 3rd floor. Local gyms including Equinox which is located 3 blocks away in either direction. 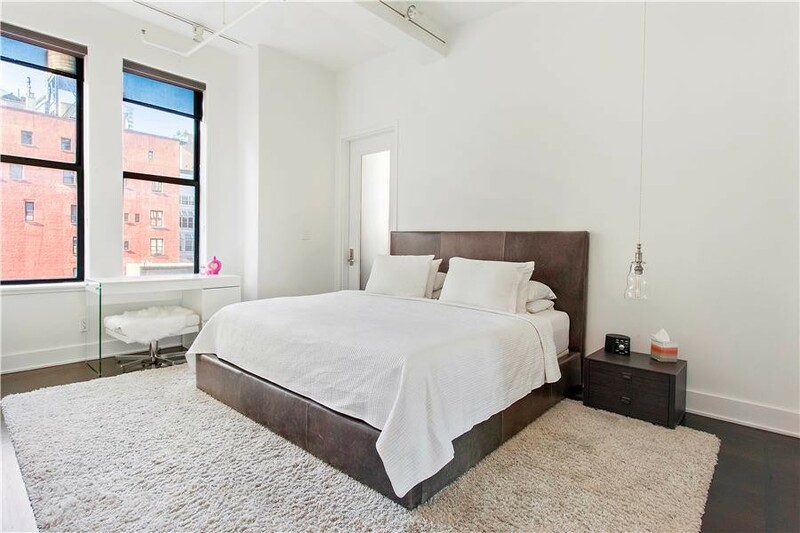 The building has strong financials with mostly primary residences occupying and there is plenty of lenders financing in the building and mortgage options will be available @ the Open Houses.